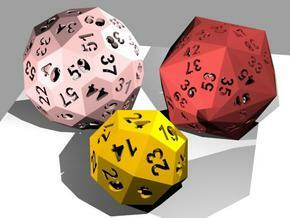 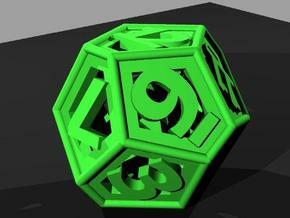 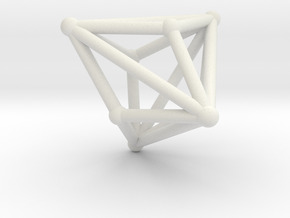 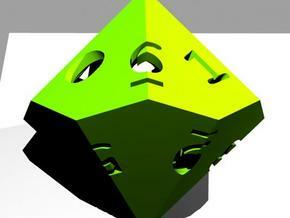 A simple die based on a isohedral trapezoidal dodecahedron. 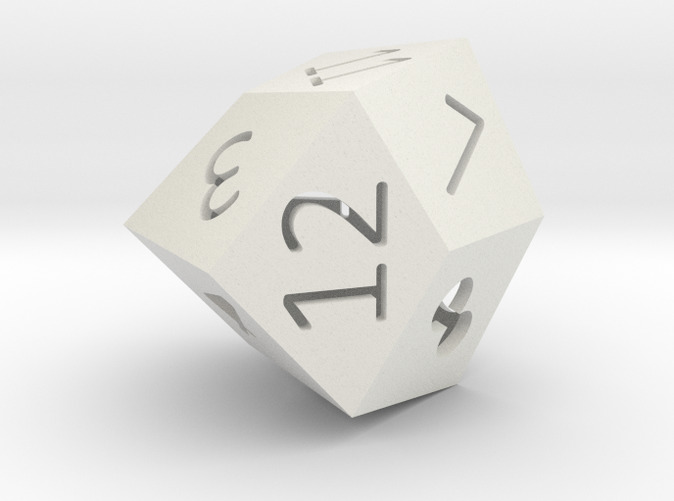 Updated, larger version (34 mm across) printable in all plastics (also acrylic) and metals. Last (hopefully) version October 2016.